The “All Hazards Medical & Trauma Moulage Concepts Workshop” by Moulage Concepts will take place Oct. 15th+16th at the MidMichigan Medical Center. 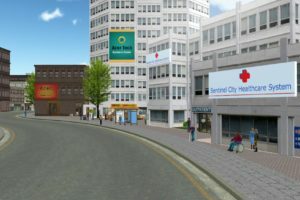 This interactive workshop is designed to enhance realism in simulation scenarios while providing best practice techniques. 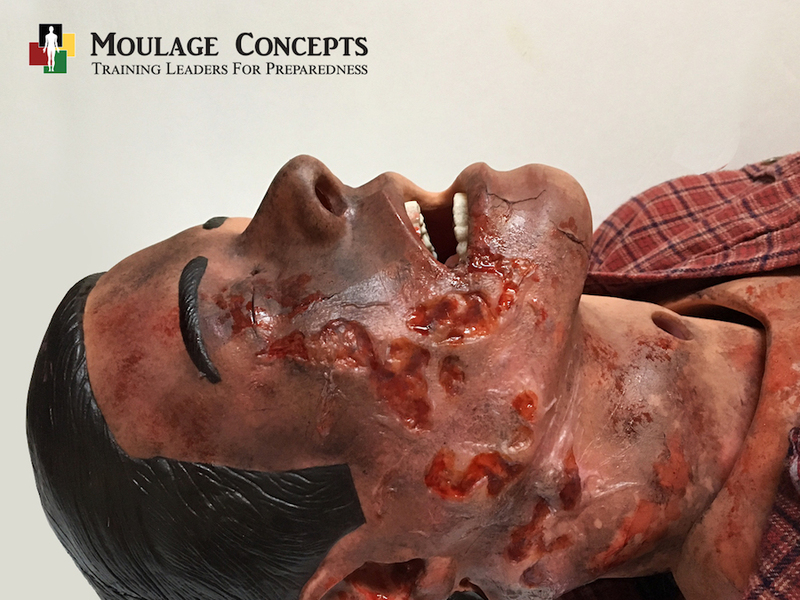 Moulage Concepts workshops provide structured scenario development and training realism — at all learner levels! Unable to attend? We got you covered as you can still register a chance to win a $599 Deluxe Moulage Kit from Moulage Concepts when you sign up before the end of Healthcare Simulation Week 2018 — that’s this Friday 9/21! Learn all about this world famous moulage training workshop and this week’s special competition below! Cost: $550.00 for 2 days. Includes Trial Kit! 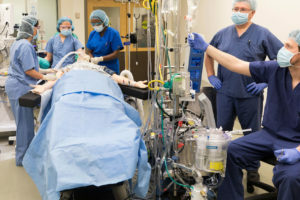 MoulageConcepts.com understands the complexities of creating interactive training that meet your clinical competency, industry safety and emergency preparedness needs. 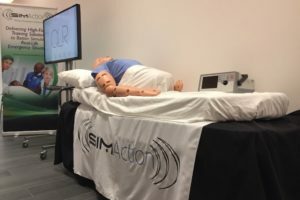 With an extensive knowledge of moulage wound development, scenario staging, and adaptive response, they provide a unique combination of training solutions to meet industry requirements. Moulage Concepts Inc. CEO and Founder Bobbie Merica has been the leader in medical moulage since 2009. 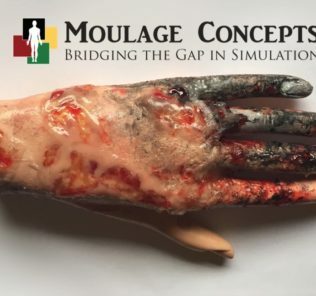 Upon discovering the absence of moulage specific to a clinical/hospital setting, she developed the first of a series of 3D moulage wounds and training workshop specific to training outcomes in the medical, military, veteran, police, fire, industrial, veterinary and pre-hospital simulation communities. 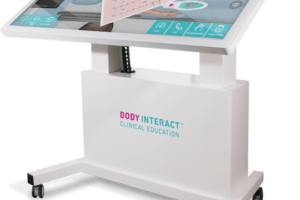 To celebrate this year and to help launch our new resource website Careers in Healthcare, HealthySim has partnered with Moulage Concepts to offer you an amazing opportunity to support and celebrate Healthcare Simulation, and with the best contest prize ever: a $599 Deluxe Moulage Kit! 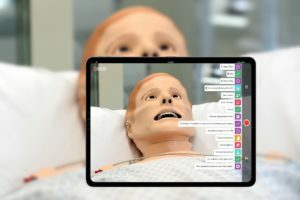 Show your support and help us spread the word about the future of healthcare career training with simulation, all while entering a chance to win the biggest prize ever, given out the last day of Healthcare Simulation Week 2018!  Learn all about the Sim Week Contest here! Hurry – the contest ends this week September 21st! 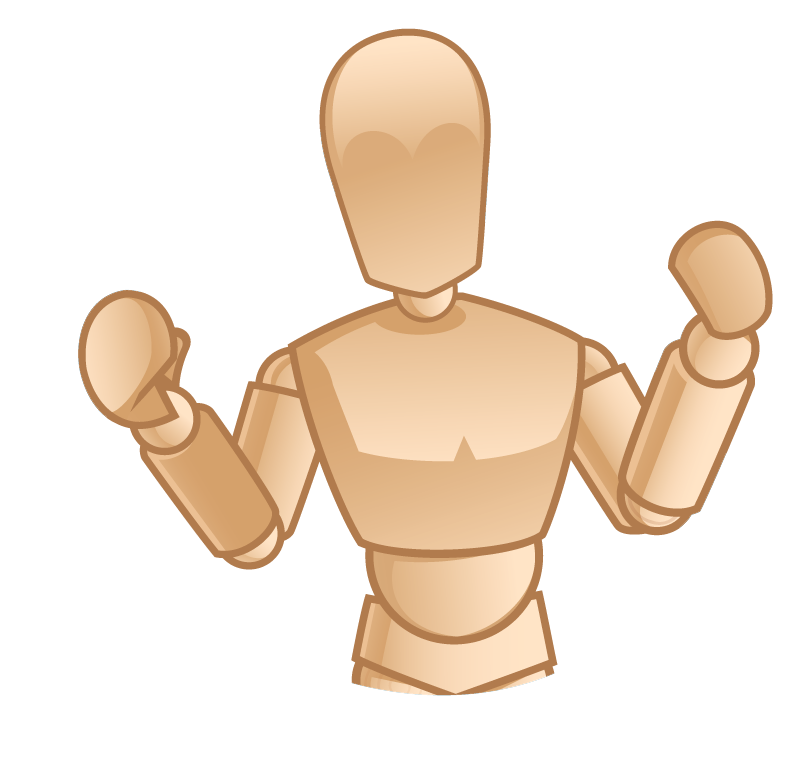 Learn more about this workshop and leading Moulage resources on MoulageConcepts.com!